Dealer kit is intended for Dealers/Distributors who are looking to have access to 1 of each item we carry. This kit is not intended for resale. 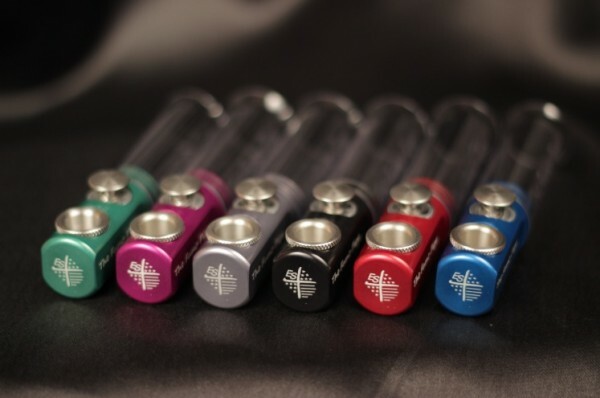 Pipe Colors include one of each: Green, Gun Metal Grey, Blue, Purple, Black and Red.